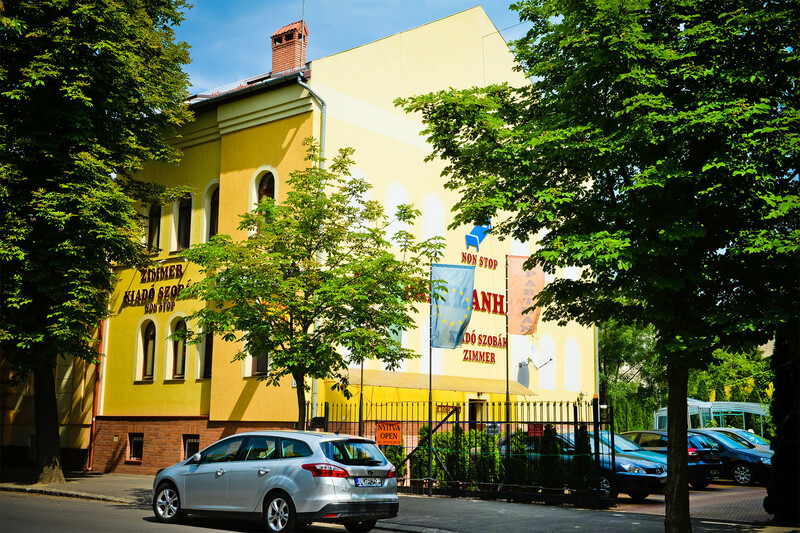 Our family-run apartment house is located in a quiet, quiet area in the heart of Szeged. We are waiting for families and couples seeking relaxation and relaxation throughout the year. 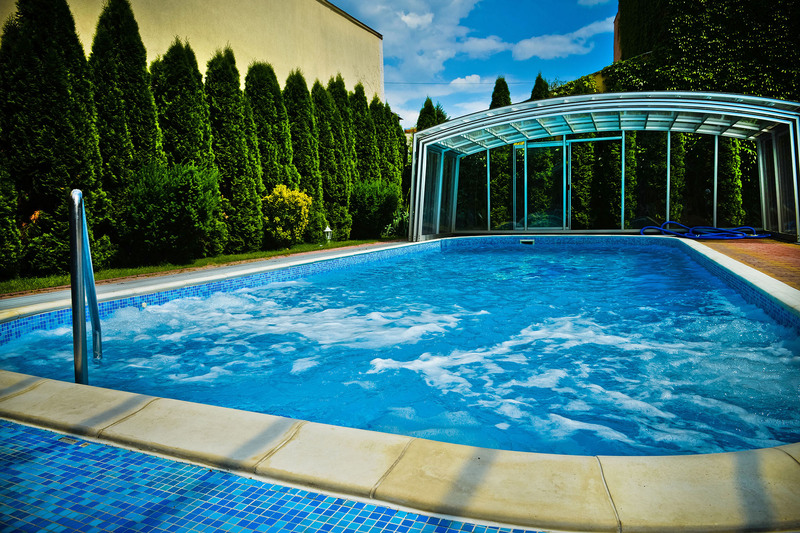 All our guests can access our open / cover swimming pool free of charge. For a pleasant stay, we can provide you with useful advice and program information for our guests. Our apartment is situated in the centre of Szeged, only a few minutes walk from the Dom Square (literally: Cathedral Square) and from the Clinics. Due to its familial and peaceful atmosphere, our guests can relax here all year round. It is comfortable for families and couples also.